Terry Ellis Lowery 70, of Nashville, Tennessee went home to be with the Lord on Saturday, February 2, 2019 at Alive Hospice at Skyline Madison Campus in Madison, Tennessee. Terry Ellis Lowery was born January 21, 1949 in Nashville, the son of the late Howell William of Ridgetop, Tennessee and Dorothy Sullivan Lowery of Greenbrier and was married to the former Marietta Ashton of Owensboro, Kentucky on October 19, 1974. 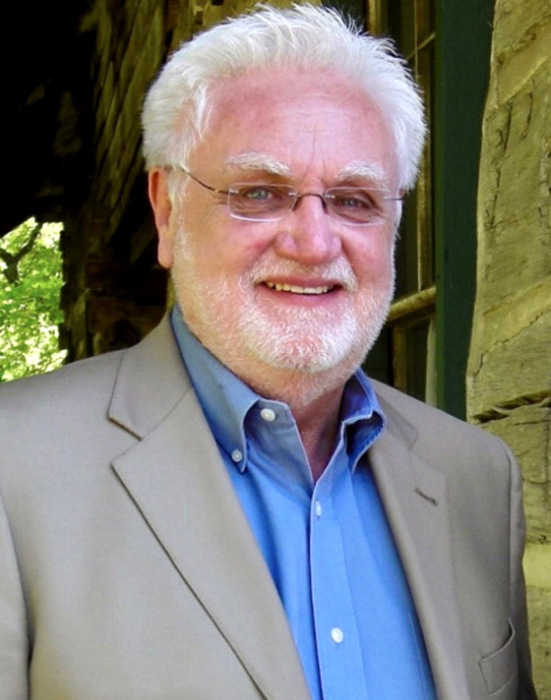 Terry was a graduate of Trevecca Nazarene University and served as a European Missionary for 27 years. He was pastor of Old Hickory Church of God of Prophecy for 11 years, was employed by the State of Tennessee and was a member of Tulip Grove Baptist Church. Terry was a loving father, husband, uncle, and friend, who will be greatly missed and forever loved by his family. But most importantly, Terry trusted in the promises and everlasting mercies of his Lord and Savior, Jesus Christ. Survivors include his wife of 44 years, Marietta Lowery; a son, Ashton Lowery of Old Hickory; two sisters, Geri Gregory (Joe) of Hendersonville and Regina Cummings (Earl) of Greenbrier; two brothers, Dennis Lowery (Beverly) of Nashville and Chester Lowery (Pat) of Hendersonville; numerous well oved nieces and nephews. The Remembrance of Life service will be held at 7:00 P.M. Friday, February 8 at Tulip Grove Baptist Church, 563 Shute Lane, Old Hickory, Tennessee. Visitation will begin at 5:00 P.M. Friday at the church. Interment will be held at 11:00 A.M. Saturday, February 9 at Calhoun Cemetery in McLean County, Kentucky. Muster Funeral Homes, Calhoun Chapel is handling the arrangements for Terry’s family. In lieu of flowers, the family requests that expressions of sympathy take the form of donations to Tulip Grove Baptist Church Missions, 563 Shute Lane, Old Hickory, Tennessee 37138 or online using the website tgbc.org. You may share our condolences and memories with the Lowery Family at musterfuneralhomes.com.